I'm so excited to be featured on the LAmade blog today! Check out my Q & A here and get 20% off of your order on LAmade.com with promo code LOVELY20. Enjoy! 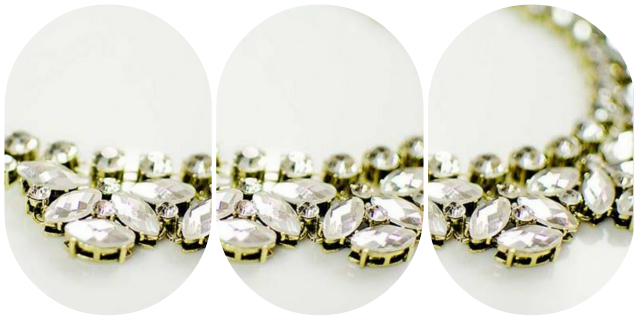 Also, my GROOPDEALZ pick on the week is this gorg Crystal Statement Necklace! Thanks so much for stopping by and have a lovely day, xo! What a great feature! Congrats!